Alissa is a sketchbook journal artist who loves sketching everyday events, objects and travels in her life. 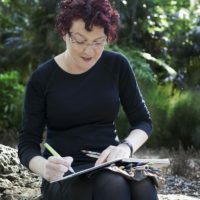 She is also part of a global Urban Sketchers movement. 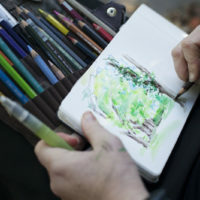 Join Alissa at Dromkeen and learn to sketch with watercolour pencils to record your experience. Learn tips and techniques for travel sketching along the way. 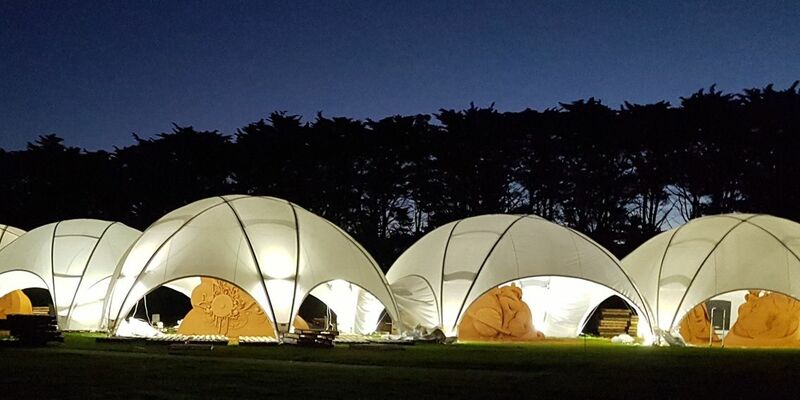 30 Tonne Sculptures – Created in 10 days by each artist. 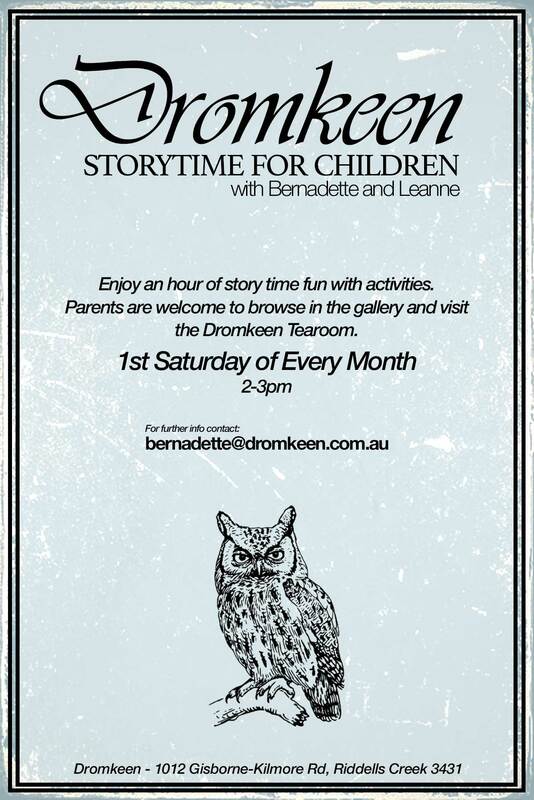 Date: Due to recent changes in self publishing in Australia, this session will be postponed until a later date. Want to publish your own book and don’t know where to start? This workshop will provide you with some general background knowledge and guide you through some ‘do’s’ and ‘don’ts’ of self publishing. Topics such as ‘The importance of good editing, seeking advice, target audience, market research, budgets & finance, distribution, pre- production & printing (design, typesetting, copyright permissions & printing), barcodes, international standard book numbers, sales and marketing will be covered. Mark will draw on his own and others experiences of self-publishing and will provide the opportunity for questions and answers. 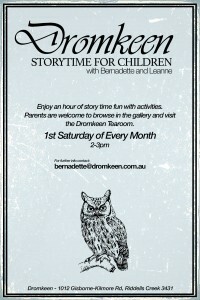 Dromkeen tours of the homestead are available by appointment for groups. The tour includes a short media presentation, a walk around the gardens and a tour of the Homestead. Special packages can include lunch or morning/afternoon tea with a tour. A minumum of 20 people is required.